For its unrivalled variety of content, from gripping drama to downright horror, Netflix has everything covered for you. 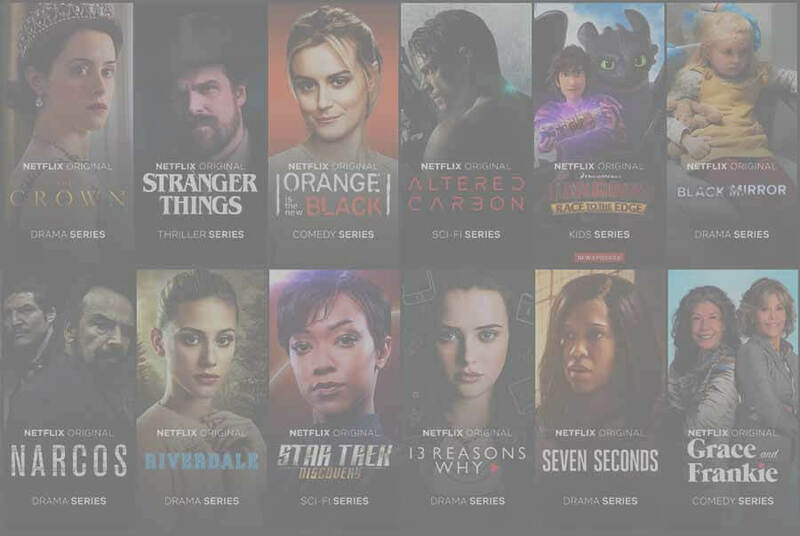 If you are confused about what to watch on Netflix in 2019, then fire up your laptop, load Netflix, and browse the following shows for binge watching. We have compiled the list of must watch 10 shows on Netflix in 2019. We have left some of the popular shows to create a list which everyone could enjoy together. The story revolves around Nadia who on her 36th birthday, keeps dying and waking up in the bathroom. The show is funny as hell and has an eccentric performance from Natasha Lyonne. The vibe of the show will surely keep you entertained throughout the season. The horror series you needed but never knew about it. The show is packed with a closely knitted story and scare. You might be scared to watch the show but would also want to know what going to happen next. Don’t watch it alone, you might not be able to sleep. Two small kids are missing in a small German town. The story foretold the gruesome reality about the town past and an insight into the human mind that is willing to do anything to protect his secrets. If you are a fan of the superhero genre or thinking to start watching one, then this is the show for you. A blind man acting as a superhero might seem foolish at first, but Daredevil will convince you otherwise and surely make you his fan. Netflix has already soon what it can do with politics with “House of cards”, add to that the Royal esteem of England, a bit of history. You have a recipe for a fantastic show which is “The crown”. A comedy sitcom which resembles a lot like the office with its mockumentary style of shooting, one-liners, a group of misfits. Still it better than the office simply because of the performance by the cast. If you haven’t watched a black mirror, stream it straight away. Although the number of episodes is under 20, each of them will blow your mind and make you think again and again about your life. This is not your ordinary crime thriller. Directed by David Fincher, the show looks at some of the most notorious criminals and the way the FBI handles these cases. I am warning you; you would be addicted to the show soon. A show filled with drama, comedy and a look back at America in the 1960s with the coolness of today. It’s worth watching just to see how bad things were in the past plus you get entertained. This is a story about a horse in the 90s who is a failed actor and struggling in life. The show is beautifully animated and voice and deals with a complex issue “Depression”. The dialogues are written so smartly that they would make you laugh one moment and cry on the other. Previous article Which Criterion films available on Netflix, Hulu, Prime, or HBO 2019?